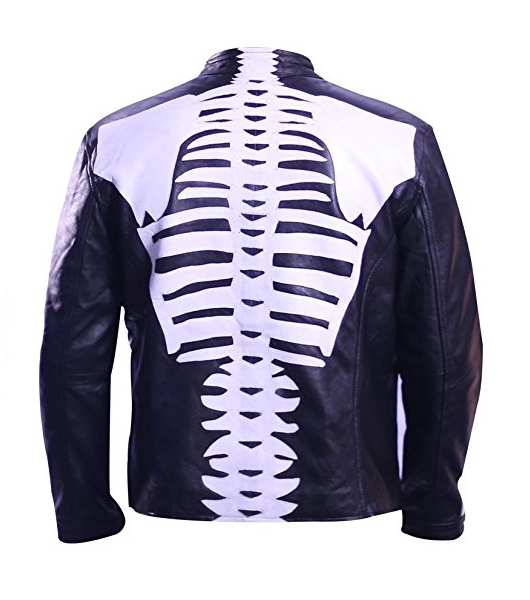 Get ready to scare someone you have ever desired of as The Leather City is now offering this truly scary Skeleton jacket for men to seem daring and intrepid. 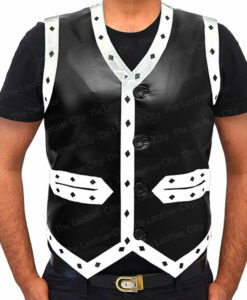 This type of Halloween outfits are made for those men and women who desire to remain courageous in any type of gathering full declaration. 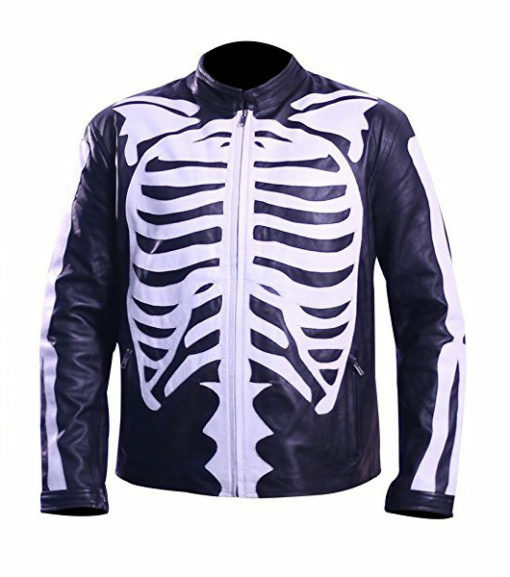 Also, best quality dressmaking is done, so you can appear as a real Ghost by showing the skeletons. 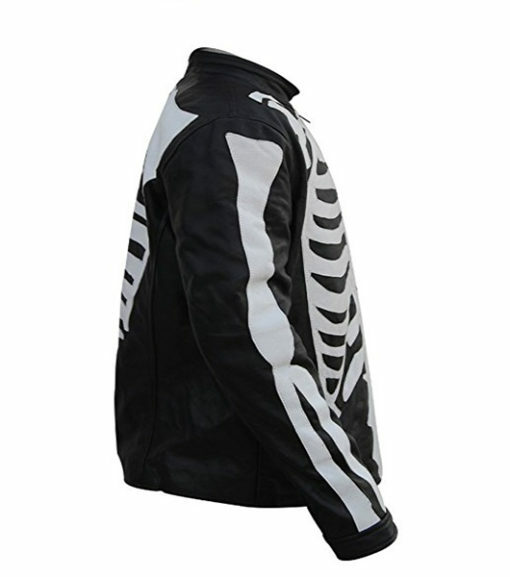 This Halloween Skeleton leather jacket in black & white is made of genuine imported leather with inner soft viscose lining. 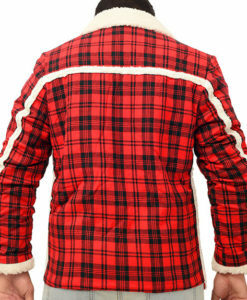 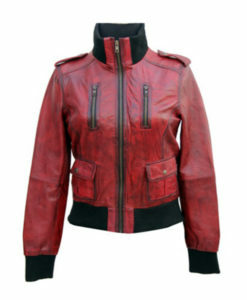 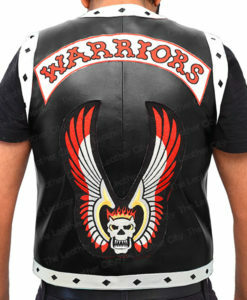 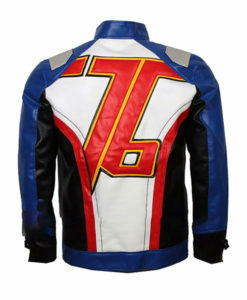 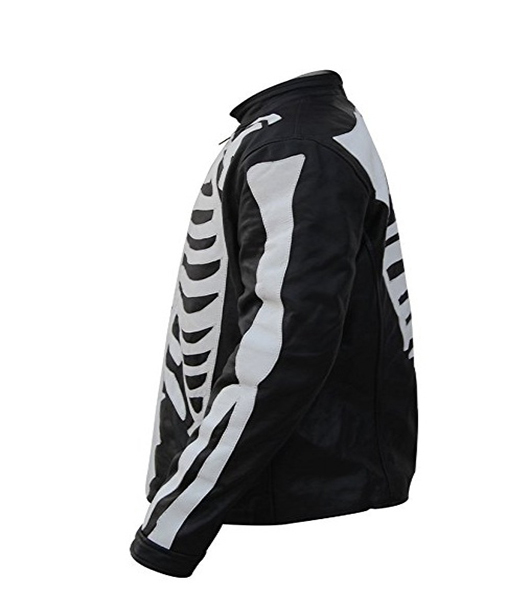 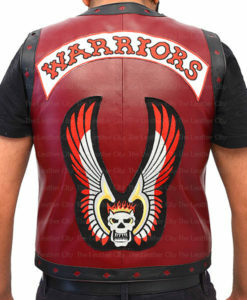 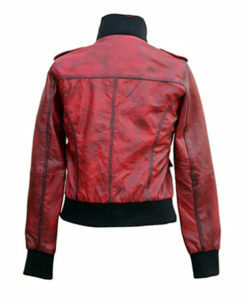 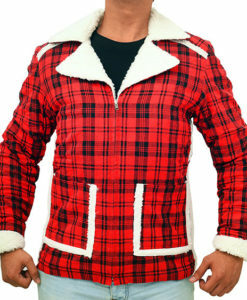 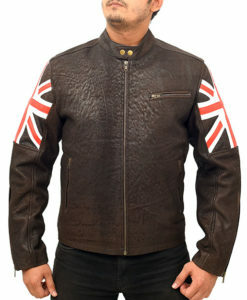 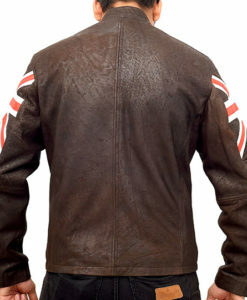 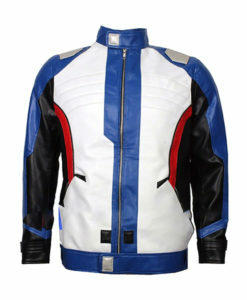 The round collar style with full YKK zipper closing, zipped waist pockets with two more on its inner side, and the most eye-catching Skeleton designing on the front, rear and sleeves make it a best attire for any to remain audacious in Halloween season, any thrilling or fiery occasion or Bike riding tours as well as winter time. 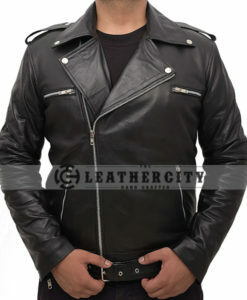 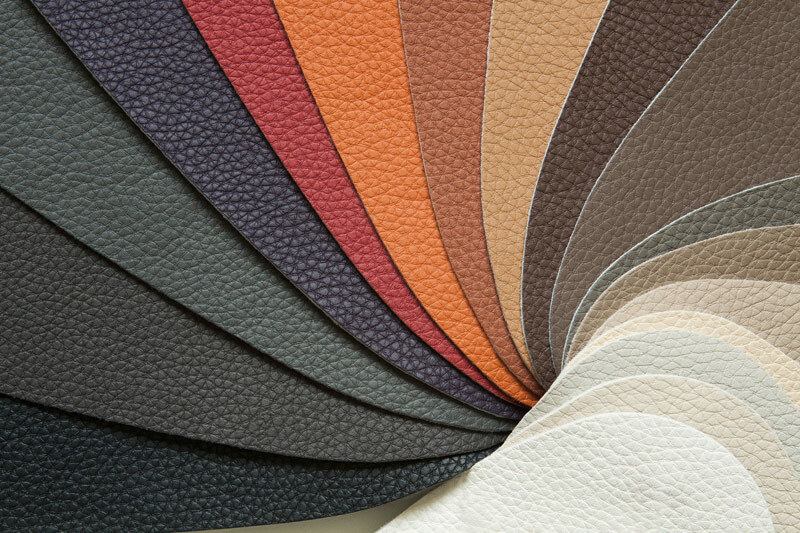 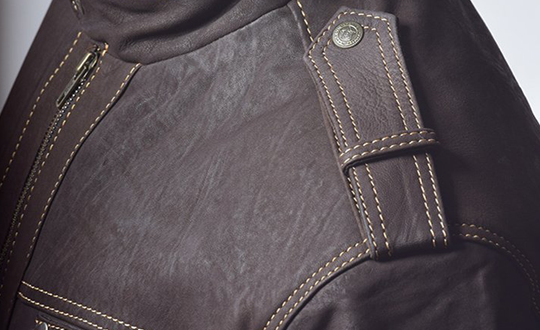 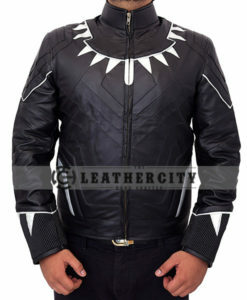 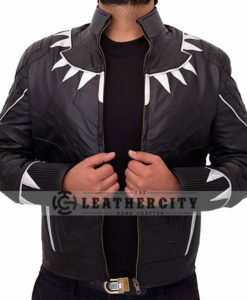 Order yours today at The Leather City at such amazing price with full assurance guaranteed!